Imagine a partner who helps you streamline Google Ads, Facebook, and Bing workflows, recommends genius optimizations across platforms, and then brags about the results to your clients. What if that partner could also help you grow your agency by making it easier to pitch and take on more clients? My team uses WordStream to optimize PPC campaigns for our clients. The user experience in the optimization dashboard is perfect. The 20-minute work week feature provides peace of mind and great optimizational recommendations. It makes training new AdOps specialists a breeze! We get huge time savings from WordStream. The ability to knock out optimizations quickly for a large volume of clients is imperative to scalability for our agency. Advisor for Agencies replaces multiple complex platforms and endless spreadsheets with a single, clean user interface designed to help agencies of all sizes improve the scale and profitability of their digital marketing services. 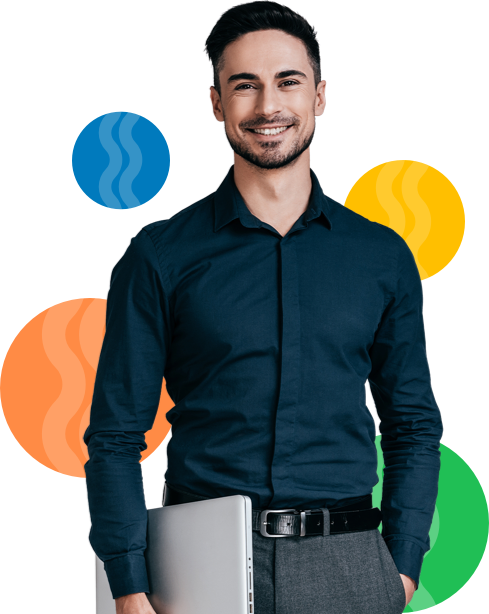 Between our 20-Minute Work Week optimization alerts and advanced tools like QueryStream, you and your team have the flexibility to manage time spent on each client while still maximizing results. Our Client Center, designed to give you an at-a-glance view of every account under management, helps you assess where to spend your time more efficiently. This is the key to growing your portfolio, scaling your business, and increasing profitability. 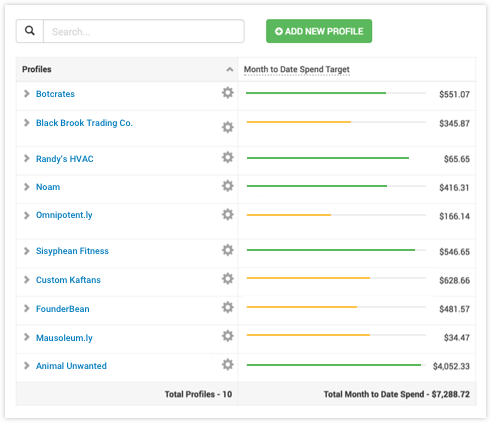 With our user-friendly, customizable budget pacing tools you can ensure performance is on track: never over-(or under-) spend your clients’ budgets again. WordStream opened up an entire new business opportunity to me. 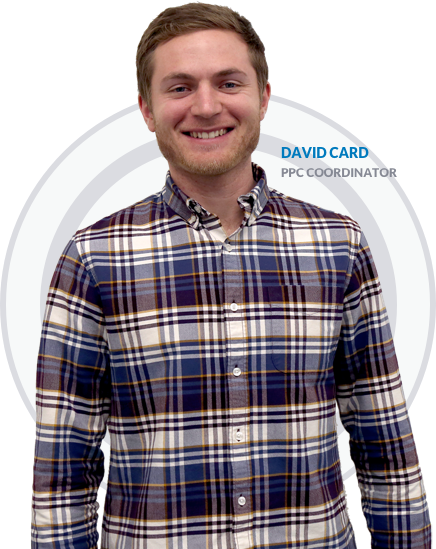 Without it I wouldn't have the time or inclination to sell PPC management services on a large scale. Now I can offer Google Ads, Facebook, and Bing ads as an intro or add-on service for my clients, without needing additional resources. WordStream changed my business. You are in the business of helping your clients achieve their business goals. WordStream is here to make it easy for you to demonstrate the hard-won results you’ve driven! 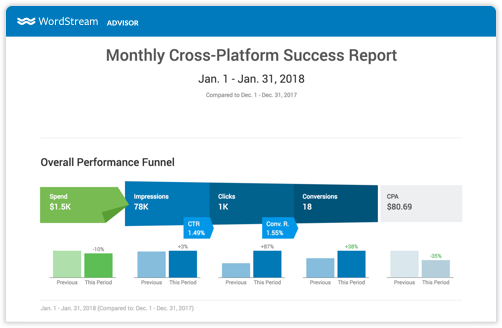 Our customizable Success Reports make it easy for you to share performance results, across every campaign and client without spending your entire week tinkering in spreadsheets. 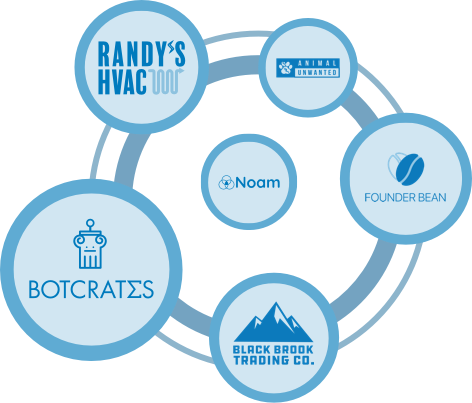 WordStream understands better than anyone that businesses of all shapes and sizes need help growing. Agencies are no exception, and yet making time for new business activities can be nearly impossible while also managing your existing book. That’s why we’ve developed the New Business Center, a tool kit for taking your digital marketing pitches to the next level. I was very new to PPC when our company signed on with WordStream, but the tool makes it so simple to just plug in and go. 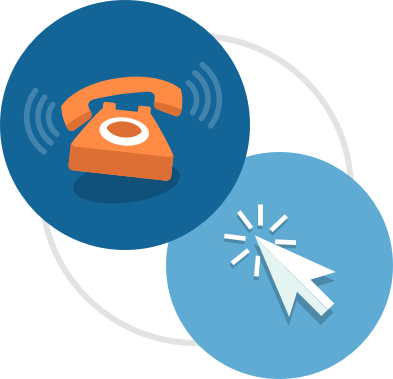 That, combined with a very knowledgeable customer support rep, makes planning a PPC campaign a lot easier. I've been able to see where we were overspending and I've been able to really optimize to drive traffic/ get our customers quality leads. WordStream has saved me so much time so far and I believe our clients will continue to see the value it provides. Creating artful image ads can be one of the biggest obstacles to getting clients started in new channels or remarketing. 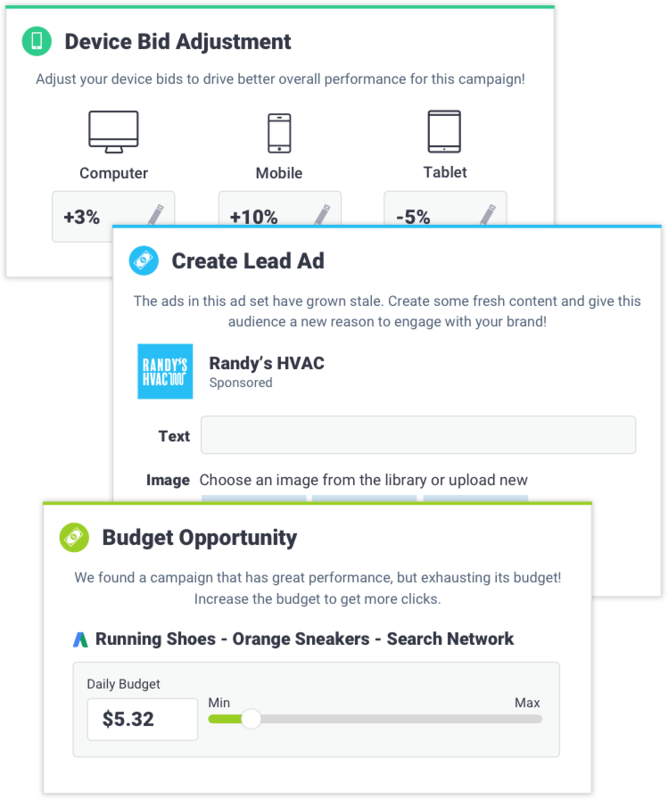 Our Smart Ads suite of capabilities combines machine-learning and your client’s existing website and business pages to automatically turn existing assets into agency-caliber image ads. Advisor’s Easy Tracking makes measuring success simple, allowing you to capture leads, calls, and sales from Google Ads, Facebook, and Bing with a single piece of code. Simply place the WordStream Tag on your clients’ websites, tell us which on-site actions are valuable to their businesses, and your days of manually adding and updating snippets of code are over. Quickly manage and optimize your ecommerce clients’ entire digital marketing strategy in one place. From data feed creation to shopping campaign management to on-site conversion rate optimization, Advisor helps you get your clients’ products in front of the right people when they’re ready to buy. Building a team from scratch is expensive, and educating your existing employees takes time and energy away from growing your agency. WordStream allows you to scale beyond yourself, leveraging our team of expert consultants to help with everything from product support and best practices to developing true cross-platform digital strategies for your clients.